A dental bridge is a non-removable appliance used to replace missing or lost teeth. Though there are several types of bridges available, porcelain fixed bridges are favored by many patients because of their ability to replicate the look of your natural teeth. These appliances fill the gap created by one or more missing teeth. 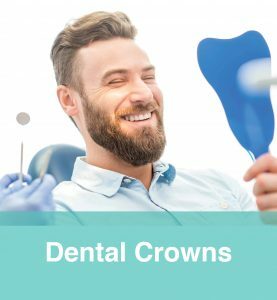 It consists of two crowns that go over two abutment teeth that are attached to an artificial tooth. Together, this grouping perfectly fills the gap of your missing teeth to provide you with a complete smile once again. 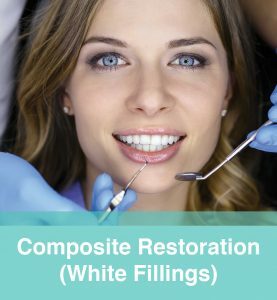 At Clear Lakes Dental, our porcelain teeth bridge dentists in St Paul, MN are prepared to return your smile with a unique restoration that perfectly mimics the look of your real teeth. Reach out to our knowledgeable dental team for more information about our porcelain teeth bridges. 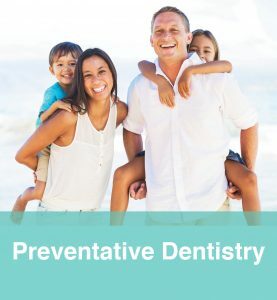 Not only can fixed dental bridges help restore missing teeth, but they also help to improve the aesthetics of your natural teeth and give your face a more full appearance. Talk to our skilled porcelain tooth bridge dentists to determine your best course of action regarding your treatment. Schedule an appointment with our dental bridge dentists today. We proudly serve patients in St Paul, MN, and the surrounding areas.